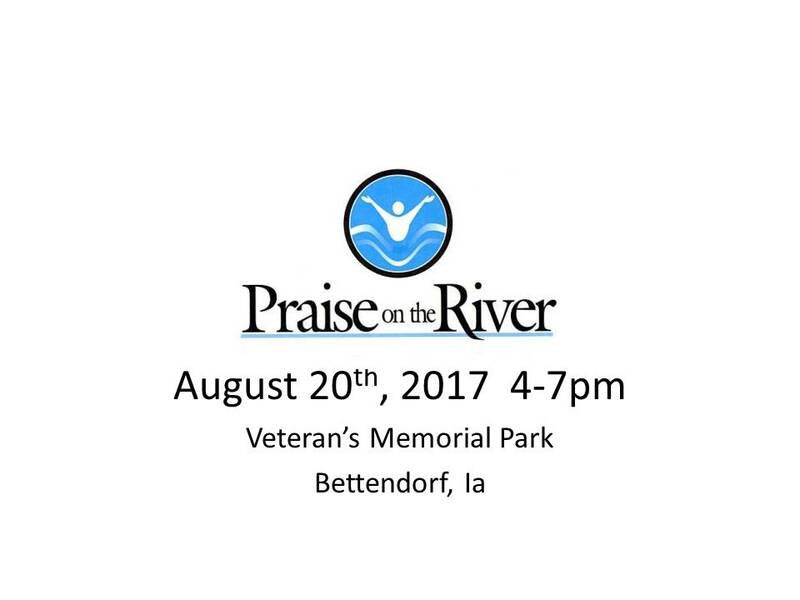 Praise on the River is a Christian event designed as a family-oriented picnic at Veterans Memorial Park in Bettendorf, IA. 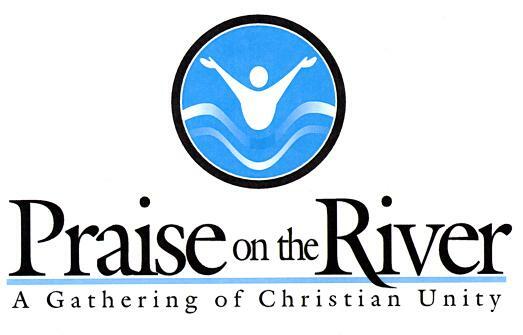 The 2014 POTR will be on August 24th from 4-7pm. There will be free food, live music, bounce houses, and kids games!